Is it possible this Ryan Gosling has Patrick Swayze’s former agent? 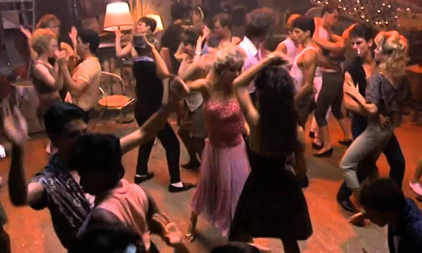 24 years after the release of Dirty Dancing, Gosling was stealing Swayze’s moves in Crazy, Stupid, Love…and then in La La Land (2016) Gosling also tried some singing – but without the chart-topping success “She’s Like the Wind” brought Swayze. 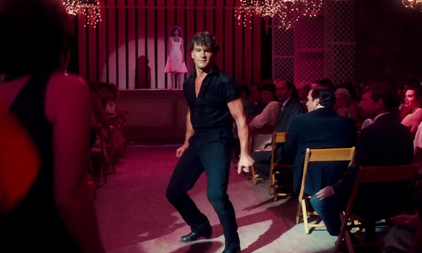 We love you Ryan, but Dirty Dancing is the romance the girls will still be queuing up to see in 2020 (hindsight).